Haverlin’s Hot Take: NASCAR has talented, young drivers, but why aren’t they winning? The veterans keep beating the young guns, and it’s not doing NASCAR any good. 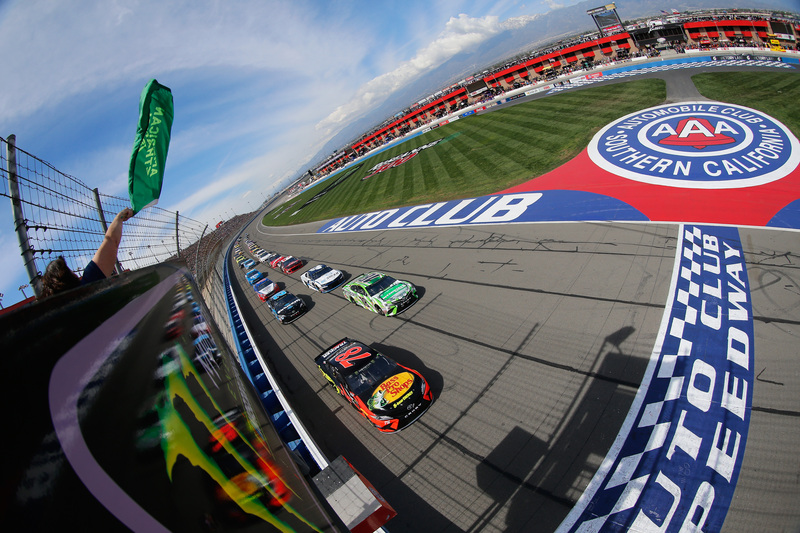 Drivers like Martin Truex Jr., Kevin Harvick, and Kyle Busch, who all have 12 or more years of full-time experience in the NASCAR Cup Series, have been fast through the opening five weeks of the season, and that’s great for them. But where are all the 20-something-year-olds that are supposed to be the future of the sport? They’re not in victory lane, that’s for damn sure. Erik Jones, Alex Bowman, Darrell Wallace Jr., William Byron, Chase Elliott, Daniel Suarez and Ty Dillon, who are all 26 or younger, have the same amount of Cup wins as you and me. Then there’s Ryan Blaney, Kyle Larson, and Austin Dillon. Each of them has at least one victory, but only Larson is a consistent top-five runner. Blaney is usually in the top-10 and Austin Dillon, who won this year’s Daytona 500, is too unpredictable to call him a weekly contender. Don’t get me wrong, all these younger drivers have talent, but why aren’t they winning races? OK, this is a no-brainer. Obviously, they haven’t been racing as long as the drivers in their 30s and 40s, and therefore have less seat time and knowledge of what adjustments a car needs throughout a 400-plus mile race. Take Erik Jones’ performance at Bristol last August; he started from the pole, led 260 laps, but finished second to Toyota teammate Kyle Busch. After the race, he admitted that he didn’t make the right adjustments to get him to the end. Busch, who entered the night as a five-time winner at the short-track, knew how the car would change throughout the evening and ultimately made the better choices on pit stops when it counted. 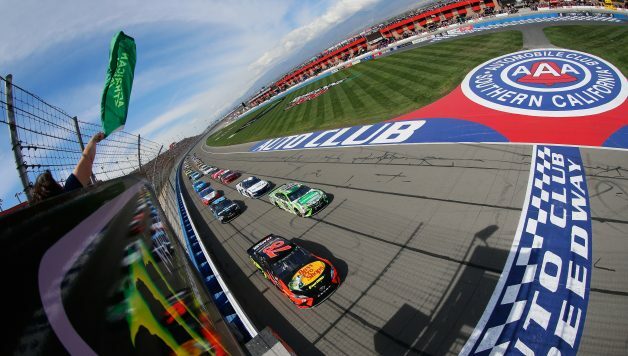 For the drivers, i.e., Jones, who move up from the Xfinity Series, not only are the cars a handful more to drive, but they require different adjustments throughout the events. These wheelmen haven’t been taught how to set up a car for a 500-mile race, they only know what to do for a 300-miler, and it takes time to learn how to be fast from beginning to end. To be successful in NASCAR, you must excel at restarts. It takes time to master it. Some might even consider it an art. You have to be aggressive yet gentle enough to not spin the tires, and if you’re the leader, timing is everything. As soon as you’re in the restart zone, the pressure is on you to make the most of acceleration. That’s why Busch, Harvick, Truex, Larson, Jimmie Johnson, and Joey Logano are all drivers that win multiple times per season. They’re restart specialists who know what to do when there’s a green-white-checkered. G-W-Cs happen a lot in NASCAR. So if you lead 198 of 200 laps, but a late caution forces a restart, you’re only as good as your ability to accelerate without messing up. I’ll keep this short and sweet — they say the first win is the hardest to get. Just ask Elliott, who is notorious for beating himself up when a win slips away. I’m not trying to say Elliott lacks confidence, but I do believe it’ll be drastically boosted when he — and anyone else — finally gets win No. 1. The stars of tomorrow are here, but tomorrow isn’t coming fast enough. The best way for a driver to grow a fanbase is to be a winner. We need a young driver capable of winning at least six or seven races in a season. We’re still waiting for the next Jeff Gordon or Tony Stewart, who have become household names, even to the non-race fan. Right now, NASCAR’s marketers responsible for promoting the next generation of faces have talked the talk, telling us all what amazing champions are in-store for us over the next 15-20 years. But the drivers are yet to walk the walk.